Drs. Janower and Monkman are committed to updating their education with courses in the latest technology. They maintain their memberships in the American Dental Association, Michigan Dental Association, Oakland County District Dental Society, as well as Alpha Omega International Dental Fraternity. 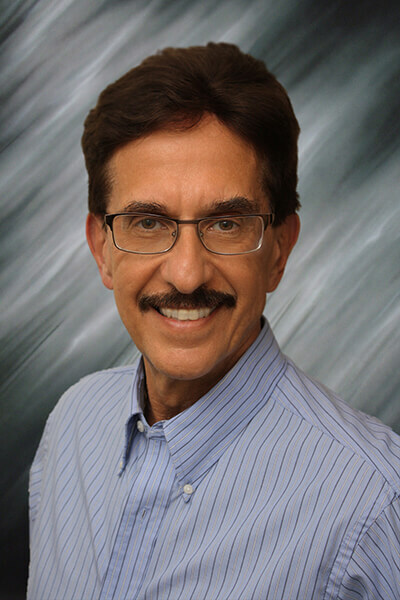 Dr. Martin G. Janower was born in Detroit, and has spent his entire life within this community. He graduated from Wayne State University with a Bachelor of Science degree as a Registered Pharmacist. After practicing for a short time, he continued his education at the University of Detroit, where he graduated with his degree as a Doctor of Dental Surgery. Dr. Janower spends many hours each year continuing his education in all aspects of dentistry, including cosmetics, pain and infection control, and restorative dentistry. He has a particular interest in restoring crown and bridge and implant cases. He has been nominated by his peers as “Top Dentist of the Year” in Hour and Styleline magazines each year since 2008. 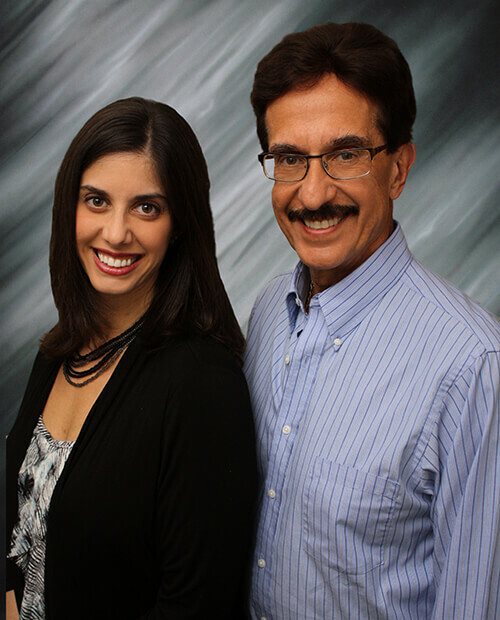 Dr. Janower has been married to his wife, Rena, for many years. Together they have 3 children, and 4 grandchildren. On weekends, he spends his time washing his car, playing racquetball, spoiling the grandkids, and heading down to see his beloved Detroit Tigers vie for the World Series once again! Dr. Andrea B. Monkman was also born in Detroit, and has lived in the area, close to family, her entire life. She obtained her Bachelor of Science degree in Kinesiology, specializing in neurological abnormalities and exercise/cardiac physiology, from the University of Michigan in Ann Arbor. She immediately continued on to receive her degree as a Doctor of Dental Surgery from the University of Detroit Mercy, where her father Dr. Janower was able to be on stage to bestow her degree. 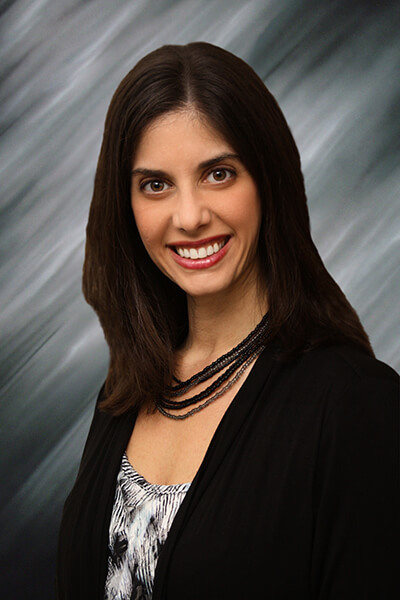 Dr. Monkman strives to treat each patient as she would her own family. She takes special care with her youngest patients, as well as her advanced surgical cases. She also spends many hours each year updating her knowledge with continuing education courses that span all aspects dentistry. She has been nominated by her peers as “Top Dentist of the Year” in Hour and Styleline magazines each year since 2010. Dr. Monkman spends her precious free time with her husband and two little girls. She enjoys exercising, going to movies, and playing with her kids. She shares her father’s love of sports, especially the Detroit Tigers and “her boys”, the University of Michigan Football team. Go Blue!